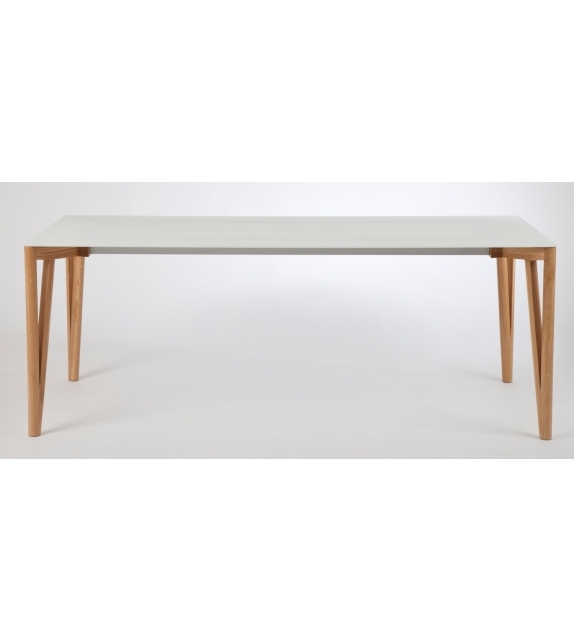 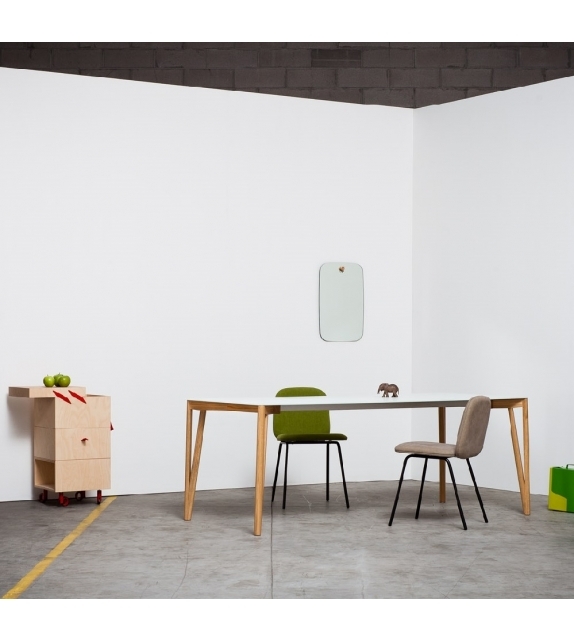 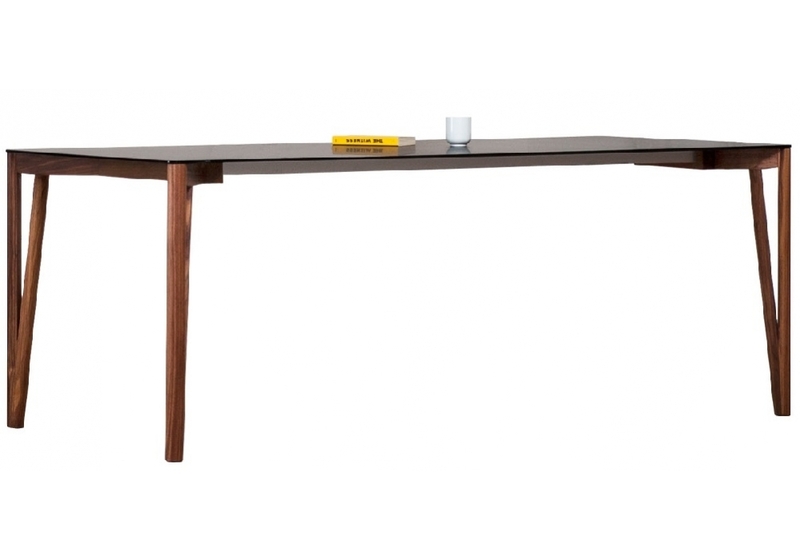 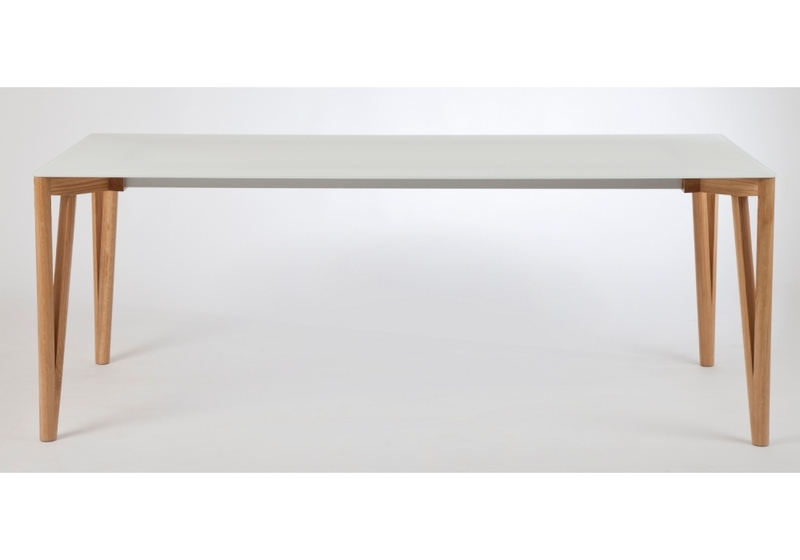 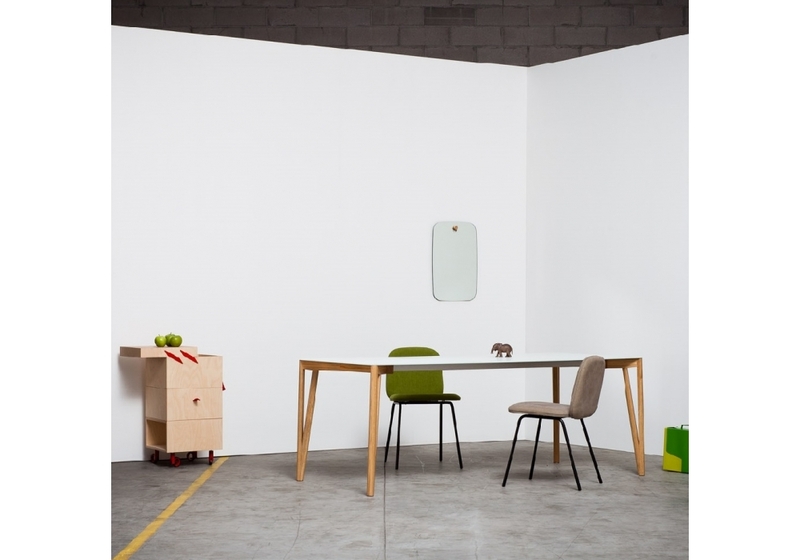 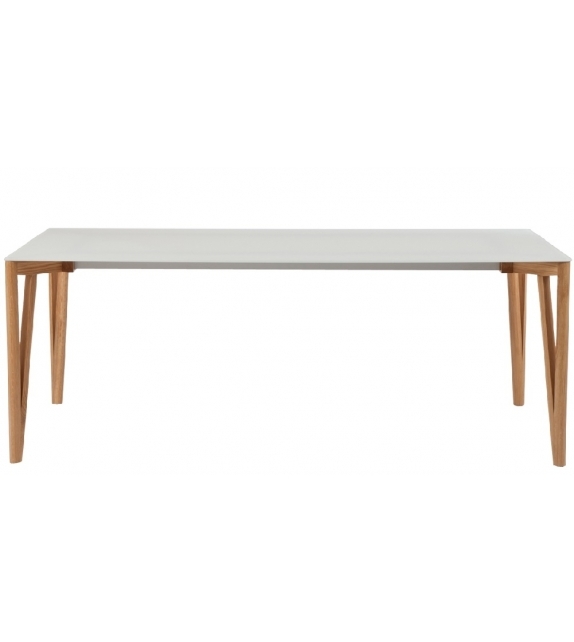 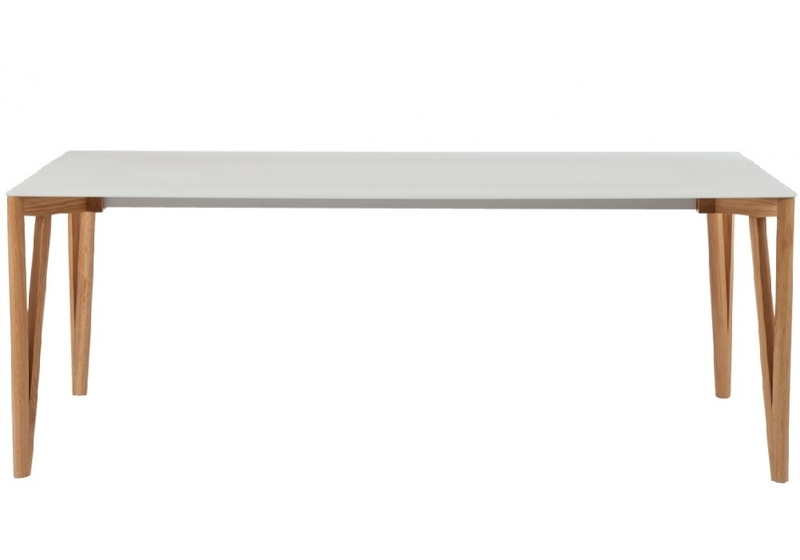 Decapo designed by Francesco Beghetto for Miniforms is an extendable or fixed dining table. 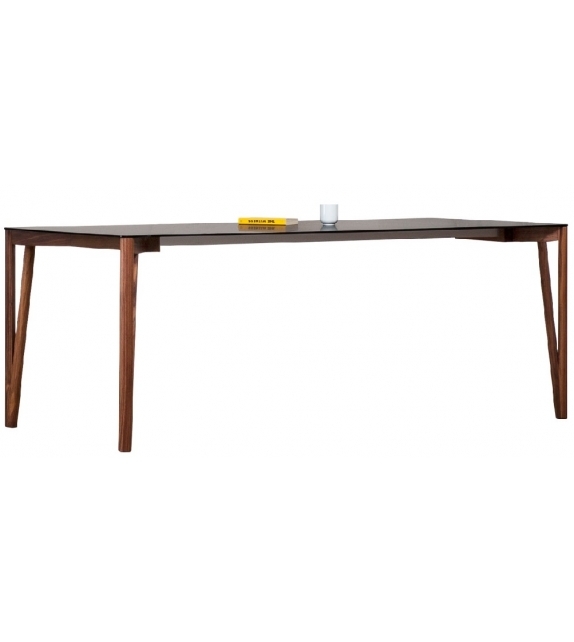 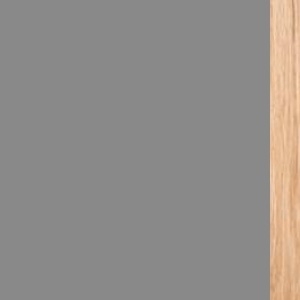 Top made of glass or fenix with wooden edge, available in different finishes. 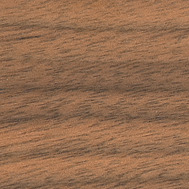 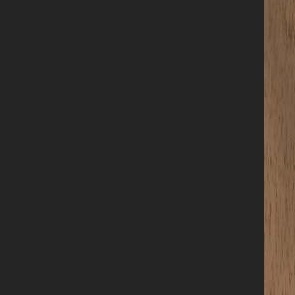 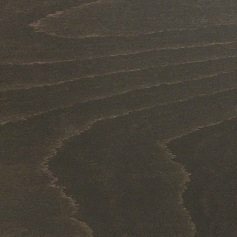 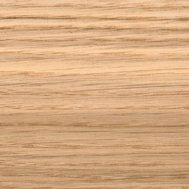 Legs in Canaletto walnut or oak.